Most important factor when accessing the equity in your home. Why vacation rentals make so much sense. The secret elixir of buying vacation properties. The three important zoning types for vacation rental real estate. Rick Harris is an exceptional mentor and coach. Coaching Certifications; REIA, Real Estate Investment Advisor, Mentis Academy; CTDP (Certified Training and Development Professional) from The Institute of Performance and Learning; Master Instruction BMI 300, Northern Alberta Institute of Technology; CCP, Certified Coaches Federation. 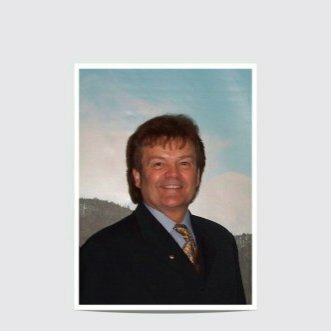 Rick will help you attract investment and investors in actionable investment vacation/recreational and residential real estate business. Canmore Property; Go to HomeAway.com and #3817784 to view the property and see available dates to rent.